Did A New Jersey Dealer Confirm The Civic Type R Is Coming To America? We've longed for the Civic Type R in America for about a million years. We've never gotten it. But today, a New Jersey Honda dealer said on Facebook that the Civic Type R was "coming soon." This is a good thing. Pointed out to us by Brian, Sussex Honda in Newton, NJ has posted on their timeline twice today about how the Civic Type R will be at the dealer soon. 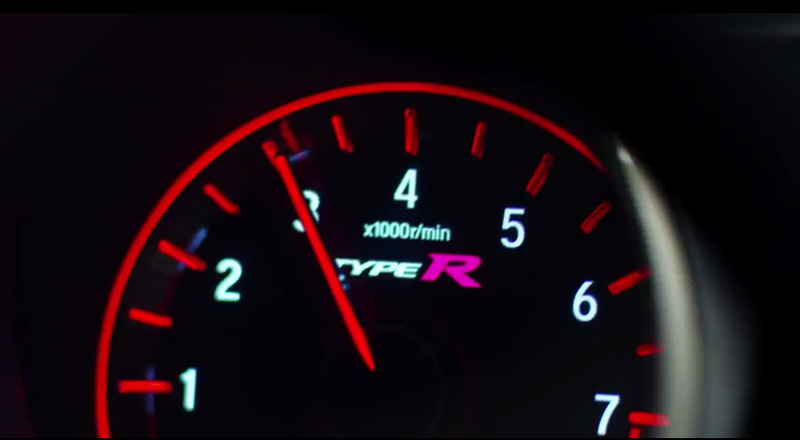 Now, Honda is yet to make any official announcements regarding the Type R, but we have seen them testing in the USA. Reportedly, the announcement is coming on February 3. Can't wait.